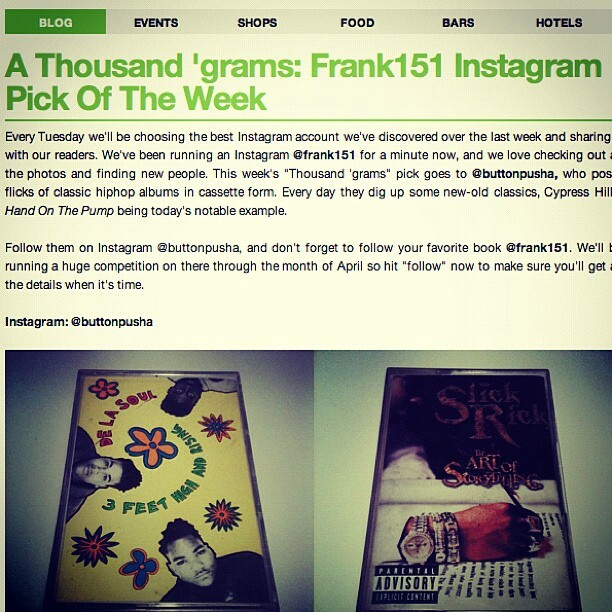 Every Tuesday Frank151 chooses an Instagram Feed for "Pick of the week." I woke up this morning surprised that they chose us. I immediately had to shout them out SC style. 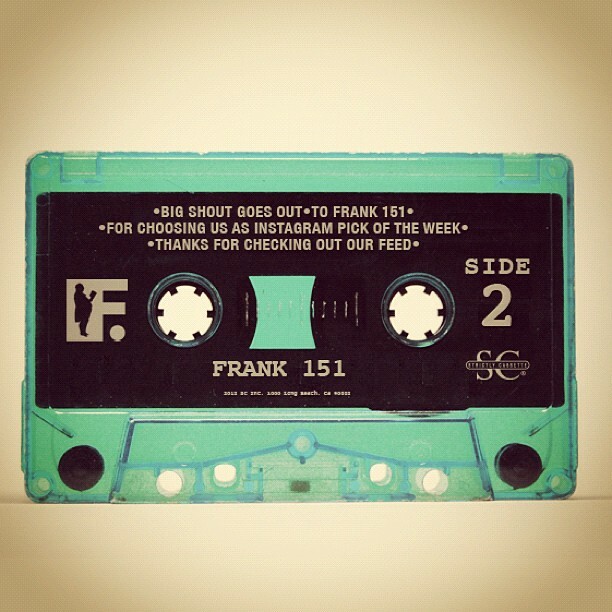 Make sure you check out the kind words they said about us and drop a comment or two. Check it out HERE.